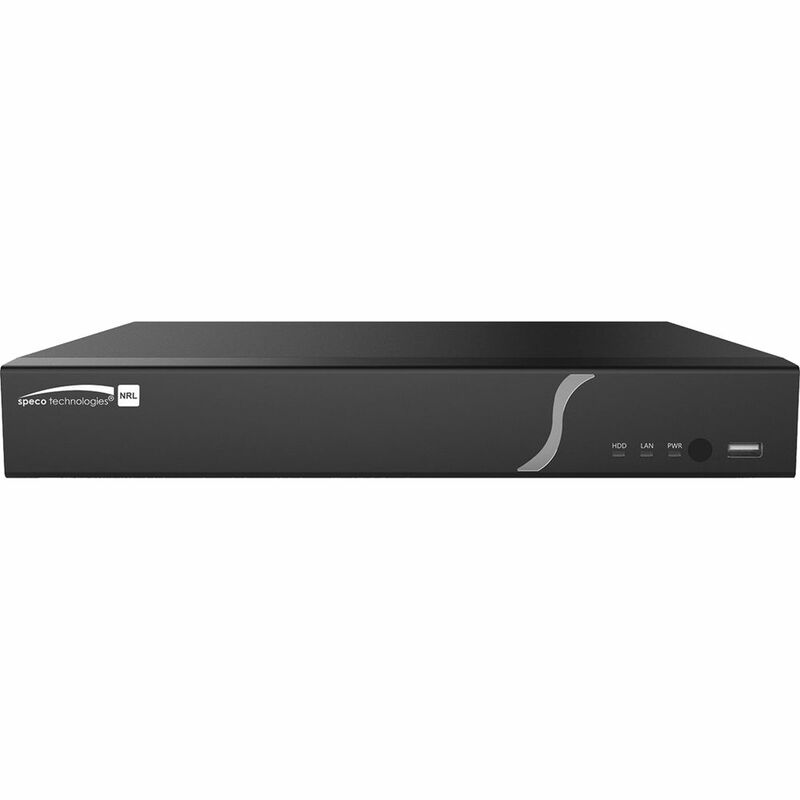 Record from and manage up to 8 cameras with the NRL Series 8-Channel 8MP NVR with 8TB HDD from Speco Technologies at resolutions up to 3840 x 2160. The recorder is preinstalled with 8TB of HDD storage. H.265 and H.264 compressions keep file sizes manageable while maintaining the best quality possible. Two-way audio communication is supported.